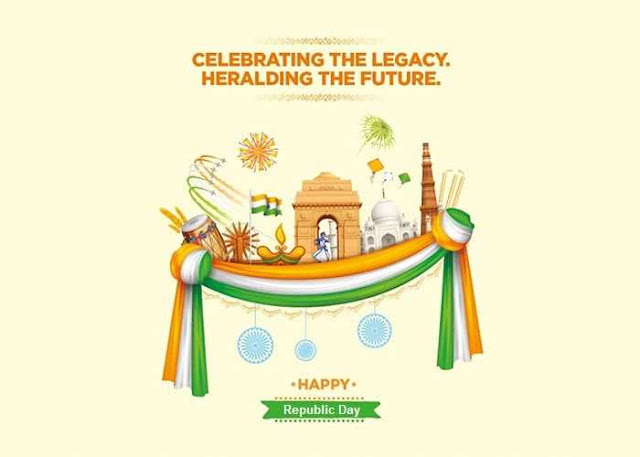 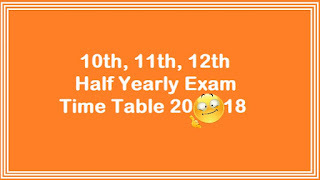 PG TRB - Computer Instructors Grade I - Exam Study Materials, Syllabus And Notification! 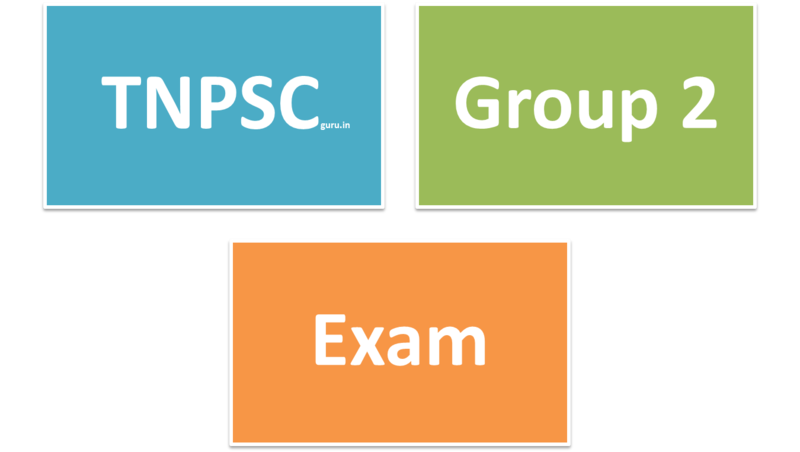 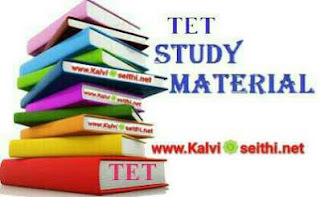 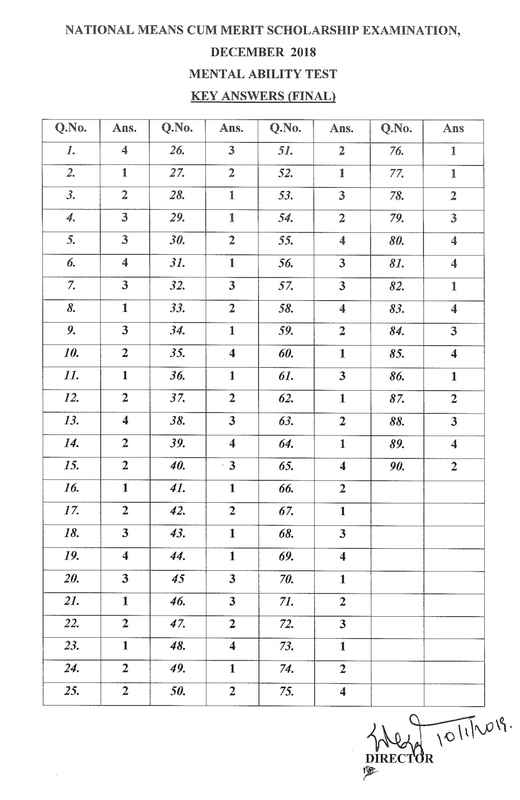 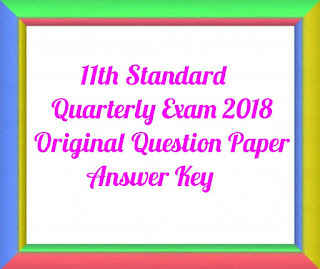 DGE - 11th & 12th Public Exam - Question Paper Pattern Published! 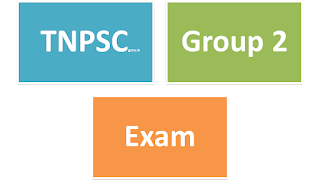 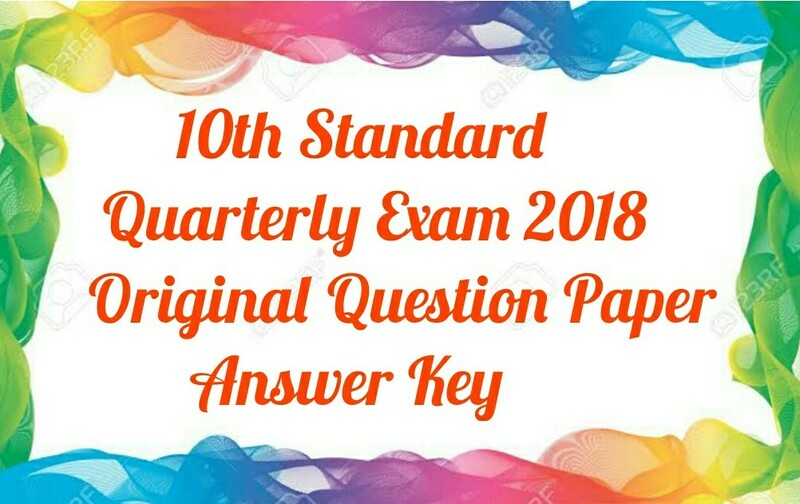 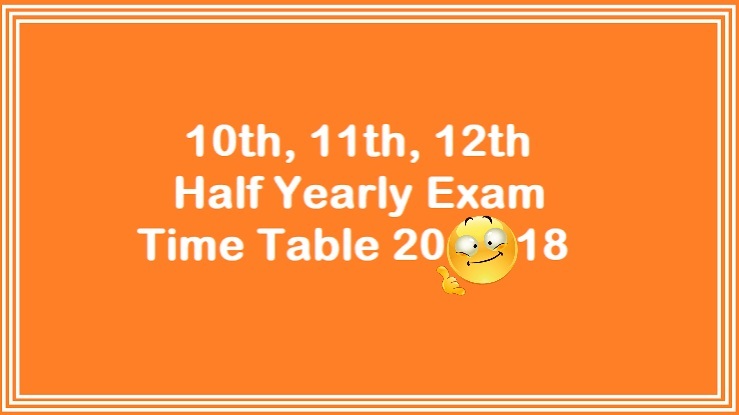 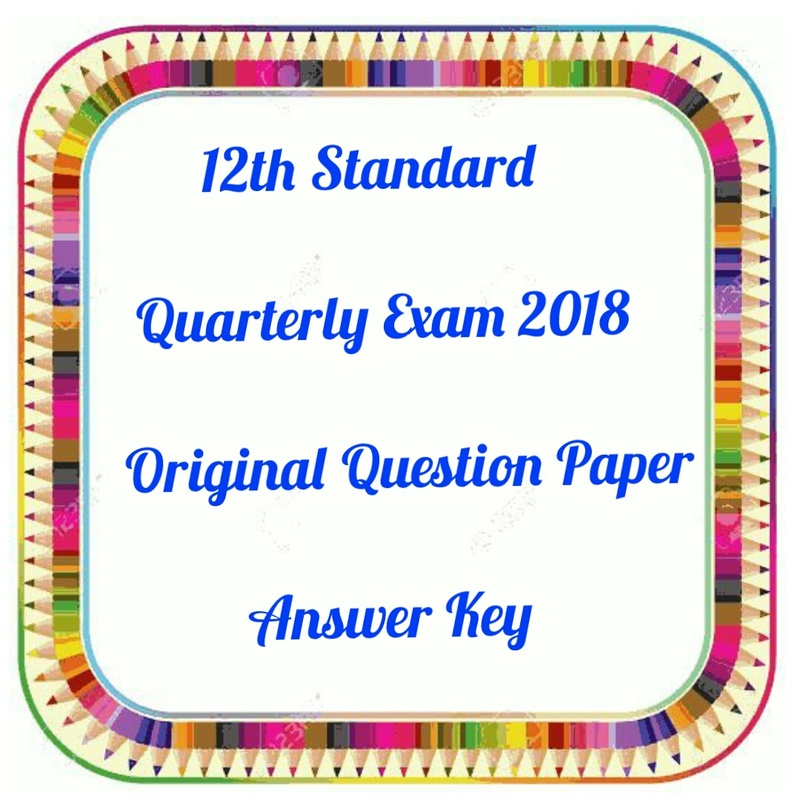 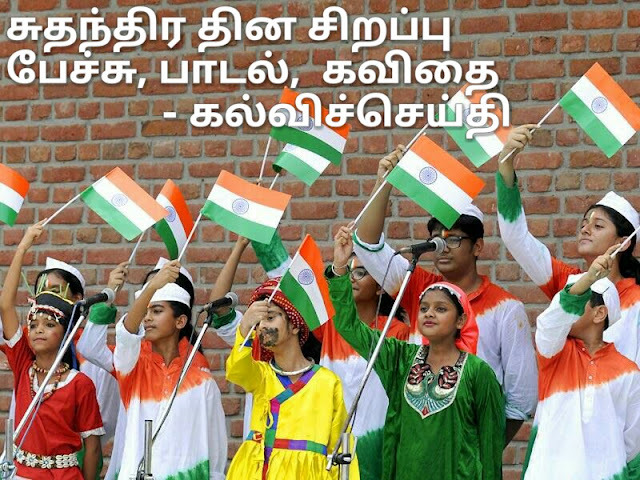 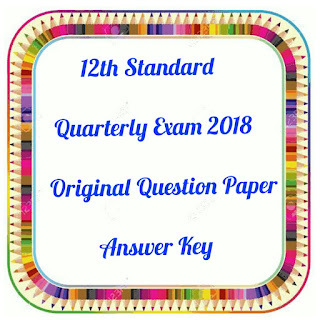 Higher Secondary First And Second Year Public Exam 2018 - 2019 New Question Paper Pattern Examination Department Published!